North American Sales Company, Inc. (NASCO) is representing or supplying a variety of products that are used in the wind and solar industry. 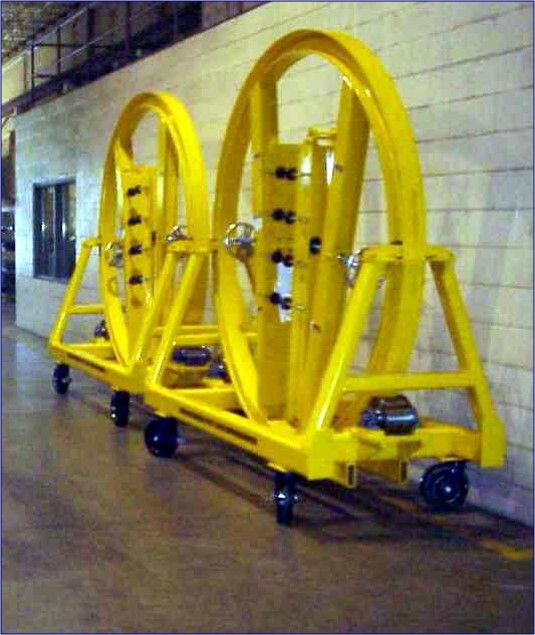 Bushman Equipment supplies Blade Carts used for Wind Turbine handling. Click the image below to see other Bushman products used for Wind Turbines Handling. Click the image of Yaw Brake used in the wind turbine system to find out about other uses of Pintsch Bubenzer brakes in Wind Power Industry. 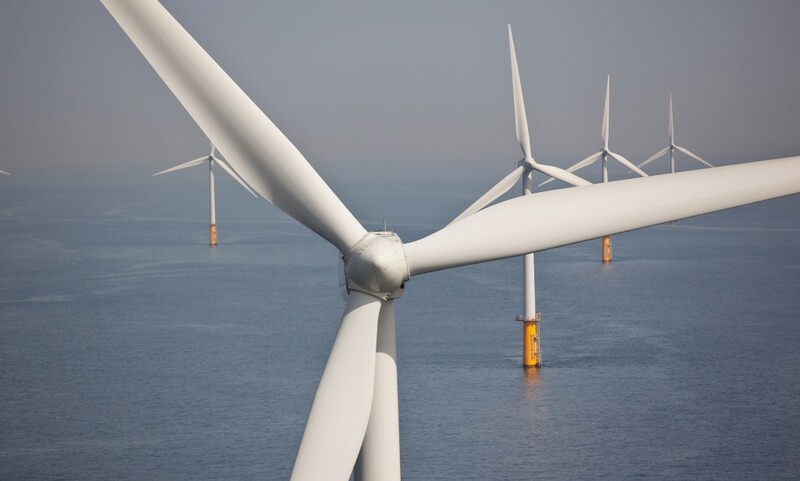 Peppers Cable Glands are used in one of the world’s largest offshore wind farm – Greater Gabbard located in the North Sea off the Suffolk coast. 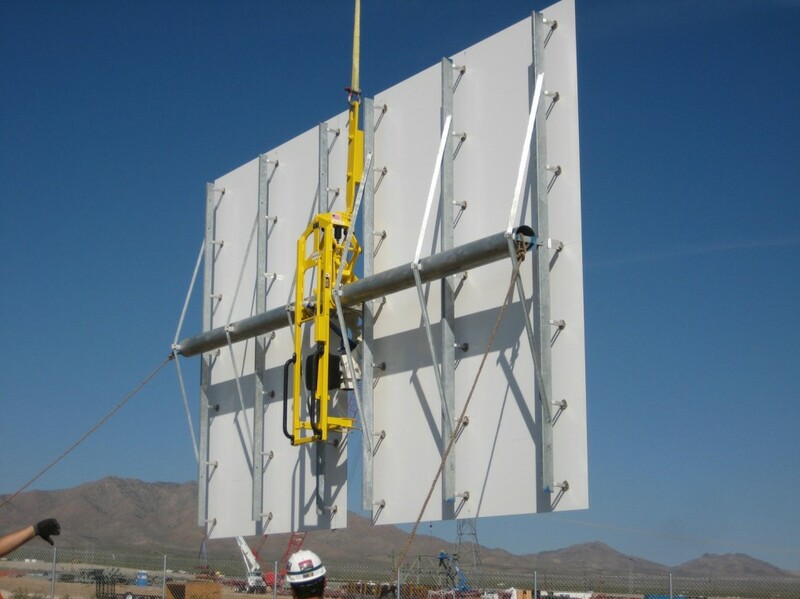 NASCO represents products used for solar panel handling, for example Vertical Lifting Tongs.